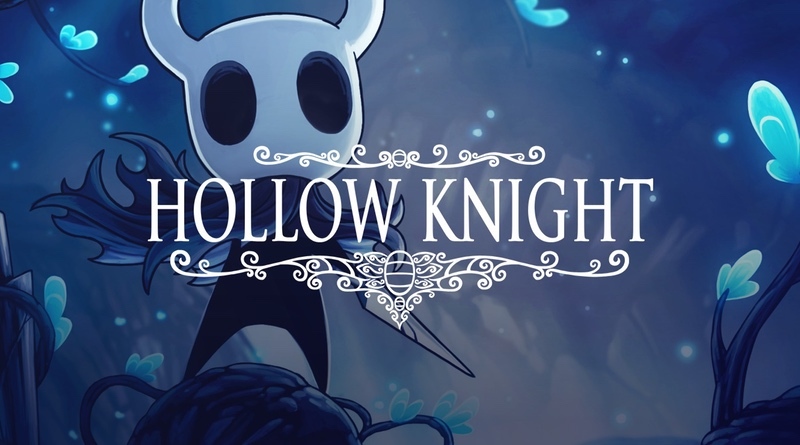 Just after going to press with this article, Hollow Knight was also put on sale! This amazing game is currently just $9.90 (was: $15.00). We’re talking 40-plus hours of 2D exploration goodness here that you simply shouldn’t miss.